Saints Offering Brees $19 Mil Per Year? The Saints have offered quarterback Drew Brees a multiyear deal worth close to $19 million-per-year, according to a report on Pro Football Talk, citing a source close to the talks. The source also told Pro Football Talk that Brees was seeking less than the $21 million-plus annual amount that had previously been reported. Brees said previously that the figures attributed to him by some sections of the media were overinflated. 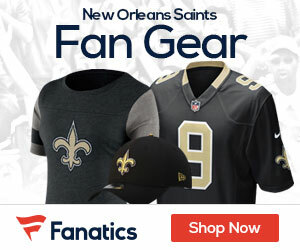 The two sides have until July 16 to work out a multiyear deal, or Brees would face a choice of sitting out the season or playing under a one-year franchise-tag distinction for roughly $16 million.